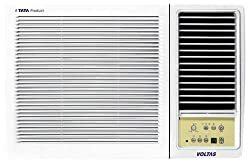 Voltas Window AC is one of the most popular window ac choice in India. 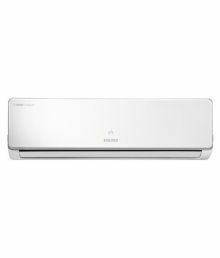 Summers being really hot and humid, ac are in huge demand to beatthe heat. 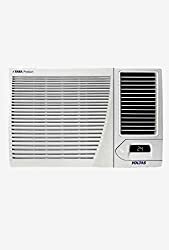 Whether it is your home or office, ac's are a common sight and need. 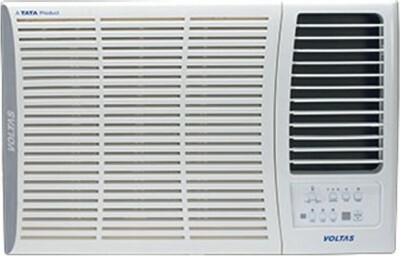 You can buy and compare various window ac models at Comparometer. 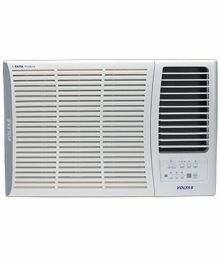 Voltas window ac prices in India varies from one online shopping website to other. 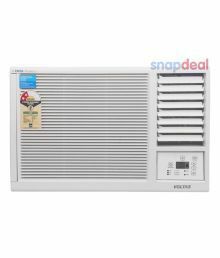 For example, you will find different prices of the same model of voltas window ac across Amazon, Flipkart, Snapdeal etc. 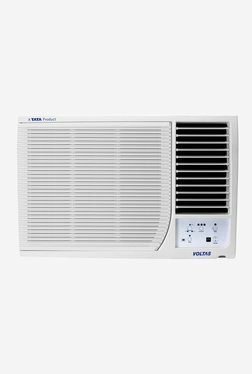 Therefore it becomes extremely difficult to choose where to buy best voltas window ac from. This is where Comparometer helps the shopper make the quickest and the best decision. 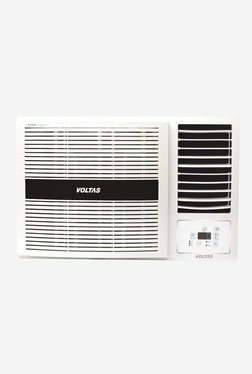 It compares all website prices for voltas window ac and brings you the cheapest price by comparing multiple websites in one go. 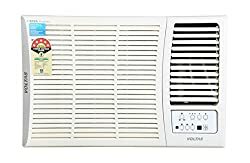 The biggest advantage of voltas window ac is its ease of installation and the most competitive prices as compared to all other window ac brands in India. 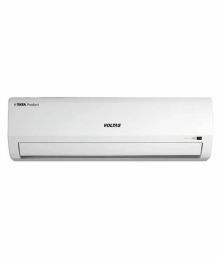 You can choose the size of the voltas ac depending of the size of the room. Voltas window ac comes in different sizes like 1 ton window ac, 1.5 ton window ac or 2 ton window ac. The another feature to be kept in mind while shopping for voltas window ac is the star rating. 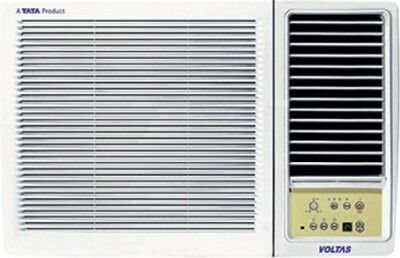 Lower the star rating, high is the energy consumption and high the stat rating, lesser is the energy consumption of the voltas window ac. 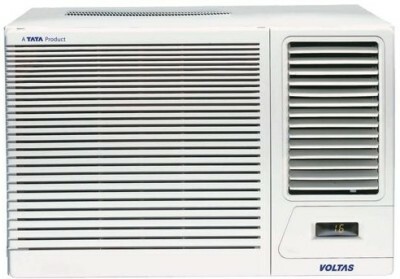 The price of voltas window ac hugely depends on what star rating you buy. 5 star rating ac are the costliest. 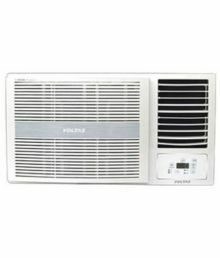 Therefore, make a choice of buying window ac as per your needs. 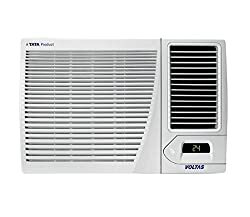 Voltas window ac price list in India shown above is curated from top online shopping websites in India like Amazon, Flipkart. 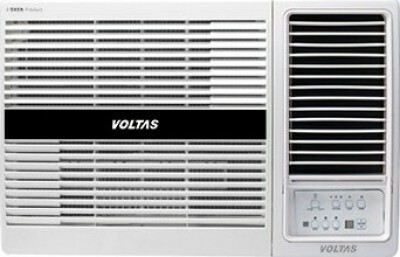 To compare Voltas Window AC prices online, please select (click) a given voltas window ac. 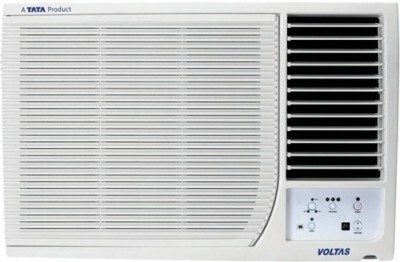 voltas window ac price in India may vary from site to site. Voltas window ac price is valid in Chandigarh, Mohali, New Delhi, Mumbai, Pune, Bangalore, Chennai, Hyderabad, Jaipur, Kolkata, Ahmedabad, Surat, Rajkot, Kochi, Amritsar, Bhopal, Bhubaneswar, Gurgaon, Noida, Trivandrum, Nagpur, Lucknow, Mysore, Bengaluru, Aurangabad Kochi, Indore, Agra, Gurugram, Mangalore, Calcutta, Vizag, Nashik, Ludhiana, Jammu, Faridabad, Ghaziabad, Patna, Guwahati, Raipur, Ranchi, Shimla, Mysuru & all other cities in India.